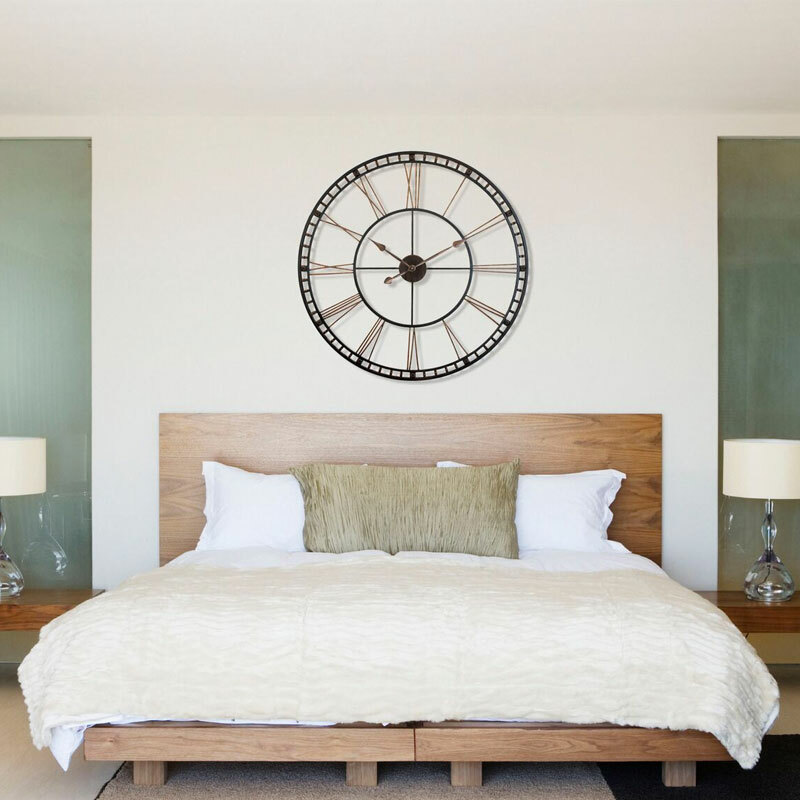 Infinity Instruments The Tower XXL 39" large wall clock will look great on any large wall. A classic welded steel clock with Roman Numerals. Hand painted with tear drop metal hands.